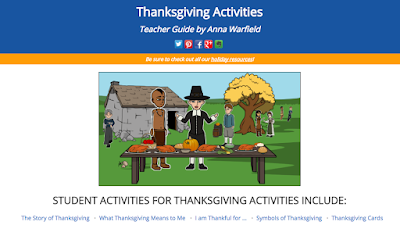 five amazing Thanksgiving Activities for our students. 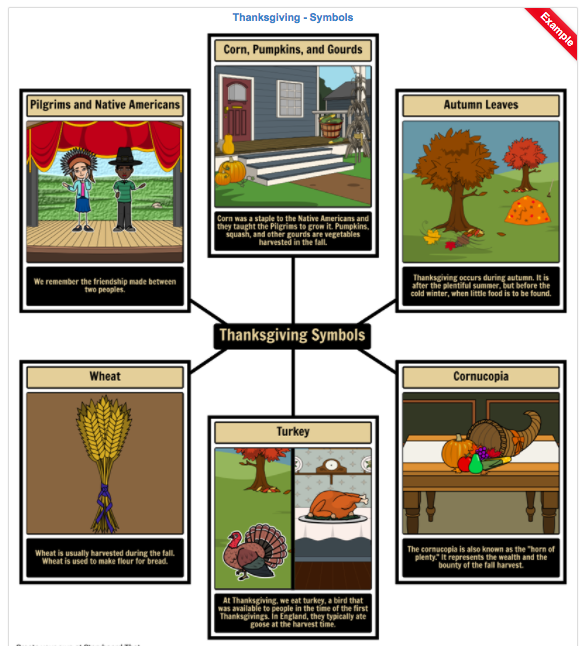 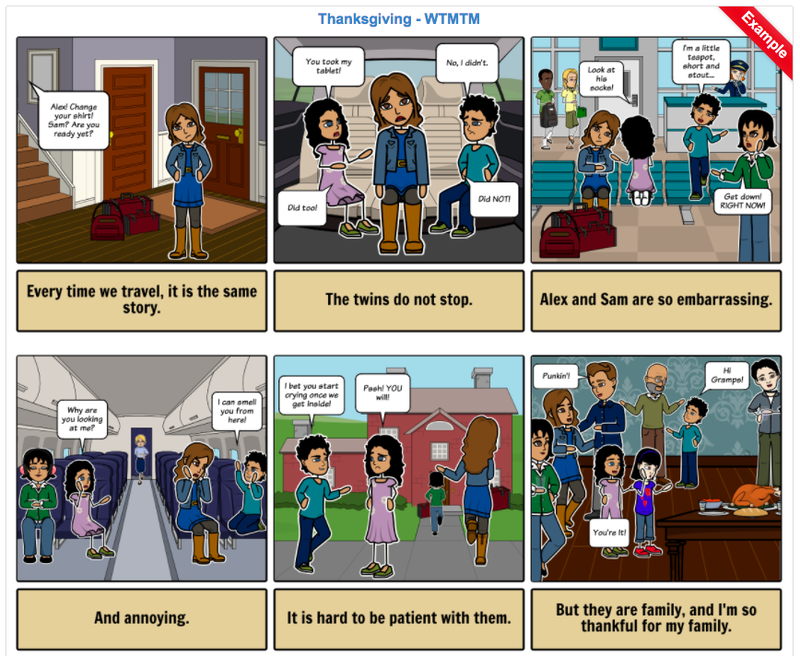 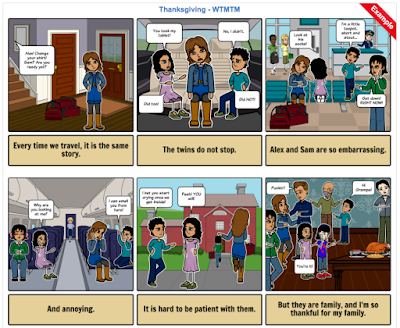 You will find detailed lesson plans and examples on the Thanksgiving Activities page from the Storyboard That site. 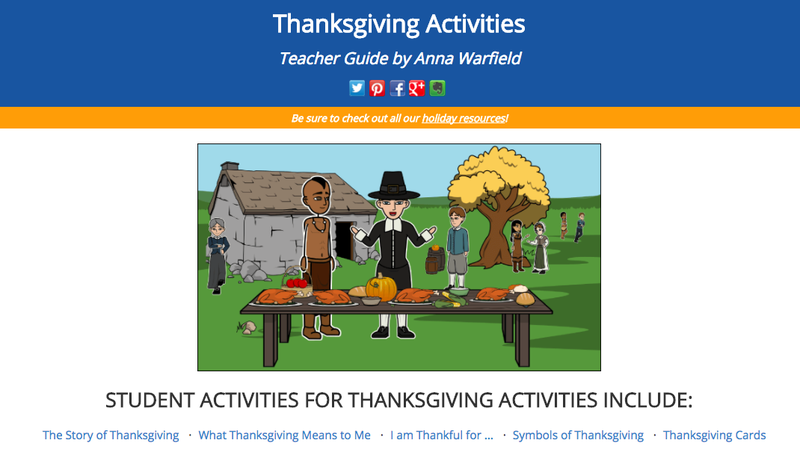 And all Holiday Activity Guides at the bottom of that page. 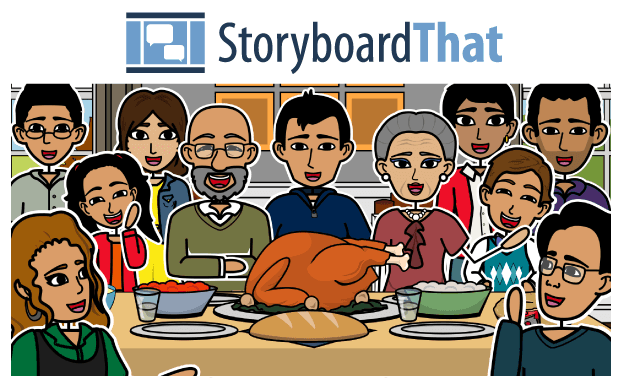 Have a wonderful holiday season, friends. I can't wait to see what you and your students create with StoryboardThat too.